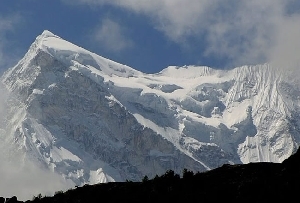 Located at an altitude of around 6316 m, Bandarpunch glacier in the Uttarakhand region of India is a joint product of three cirque glaciers. 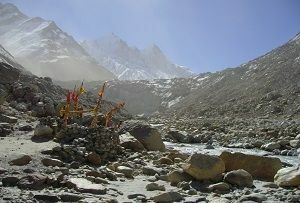 The glacier is highly significant as it acts as one of the prime sources of fresh water for the Yamuna basin. 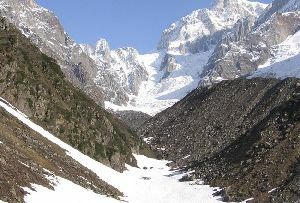 Bandarpunch glacier is around 12 km long and spread all along the Yamunotri glacier, Sworgarohini peak and Kalanag peak. 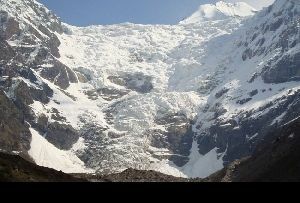 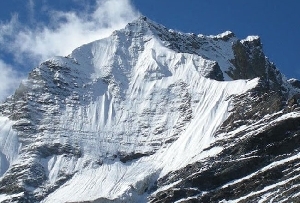 Owing to the amazing spread of Bandarpunch, the glacier offers excellent trekking opportunities. 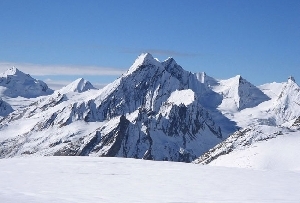 Enthusiasts can start trekking in the summer months of May and June. 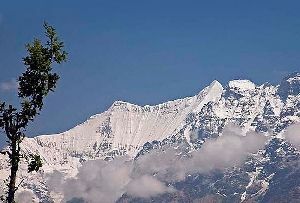 During this time, trek to Bandarpunch usually gets covered with freshly bloomed flowers, making the route more scenic. 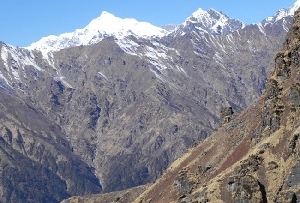 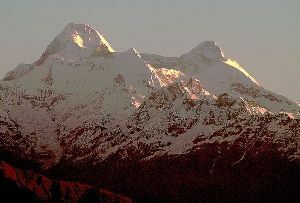 Trek route to Bandarpunch glacier in Uttarakhand goes through Sankri-Saur, Taluka, Osia and finally Ruinsara Tal. 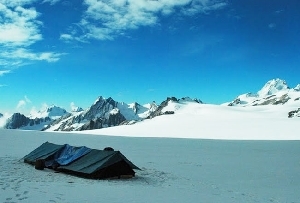 The region is also renowned as one of the best high altitude camping sites in the state.